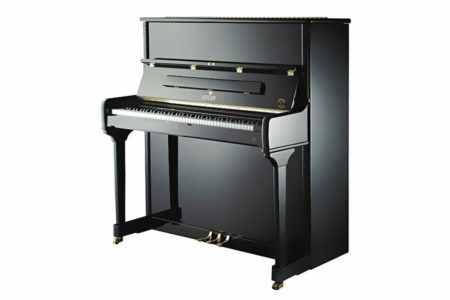 We have a great selection of upright pianos. 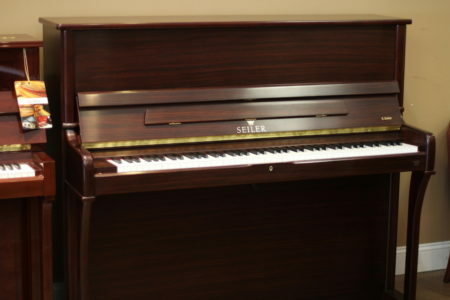 For us, good quality is the key to good value. 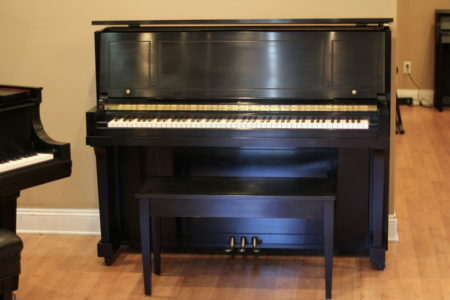 We view upright pianos as space-efficient and cost-effective choices for musicians. 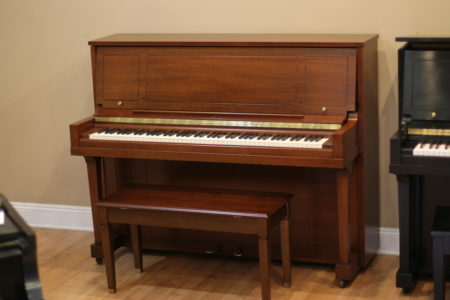 Visit us to compare our new & used console, studio and professional upright pianos.